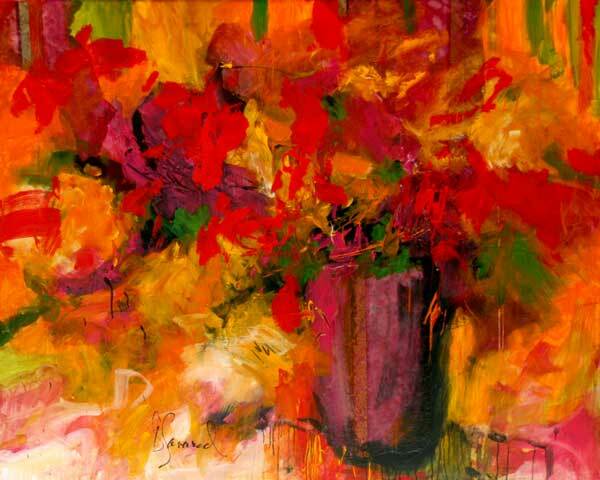 When she left the countryside of her childhood to live in the city, Doris Savard crossed stretches of forest that glowed in the light of the sun. 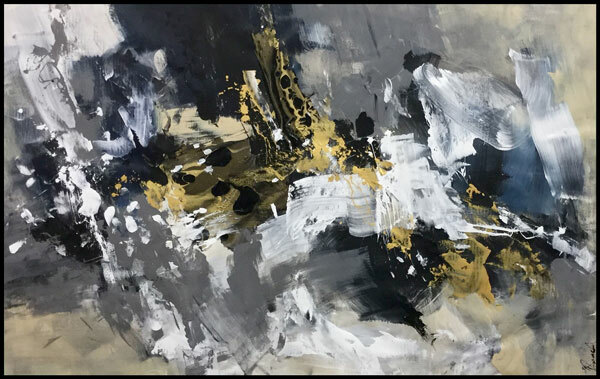 Her eyes were entranced by the colours of thousands of yellow birch, maple, white ash…and a few rare oaks in their autumn finery. 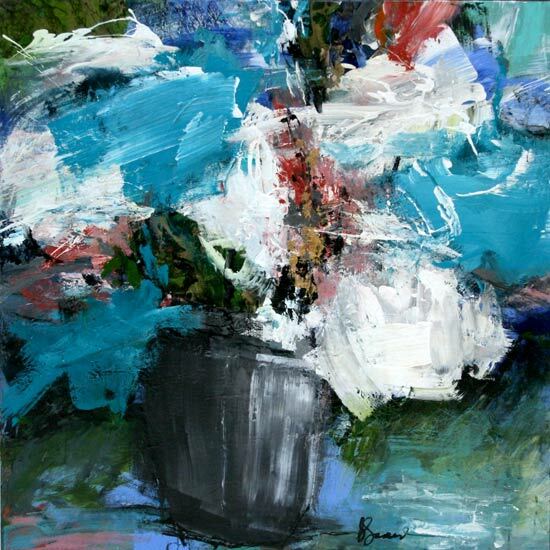 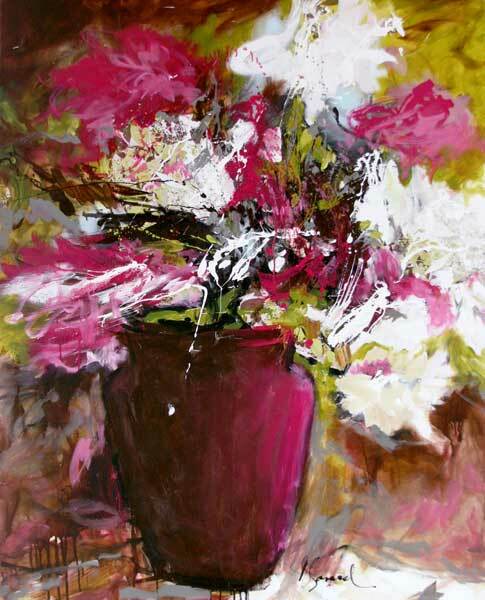 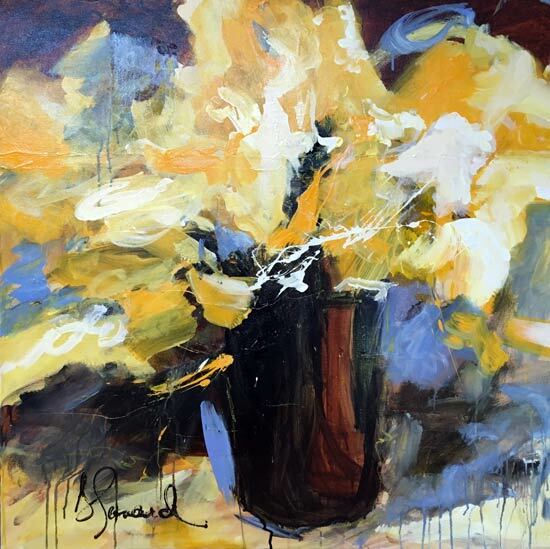 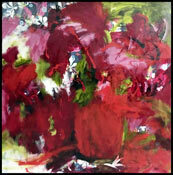 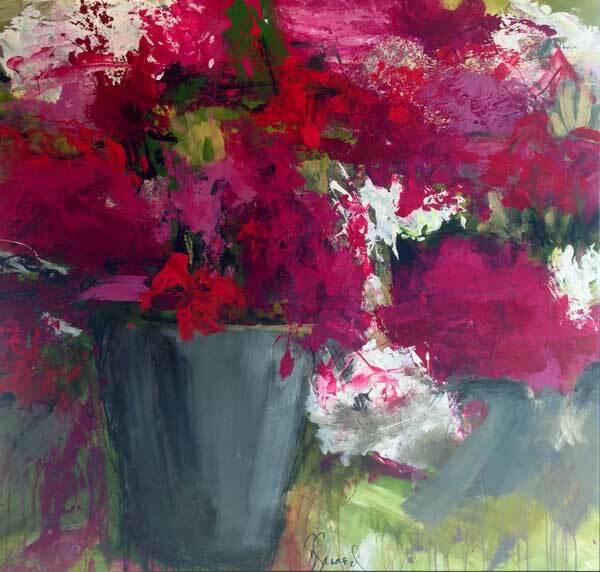 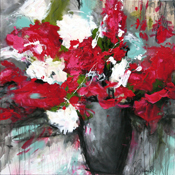 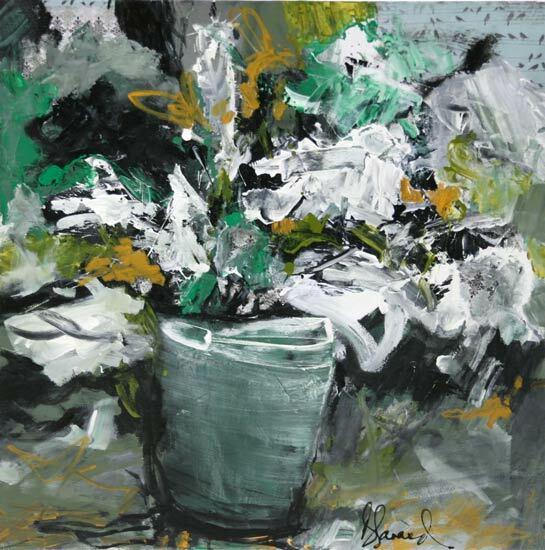 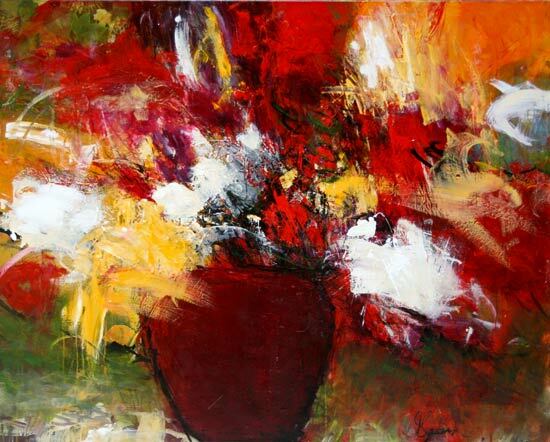 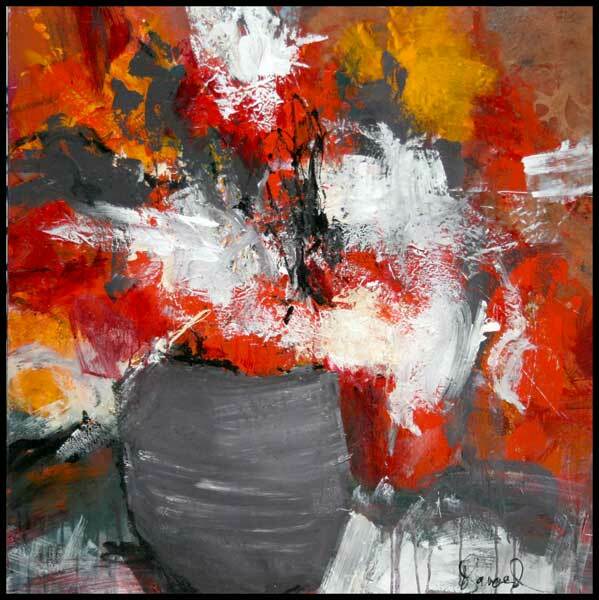 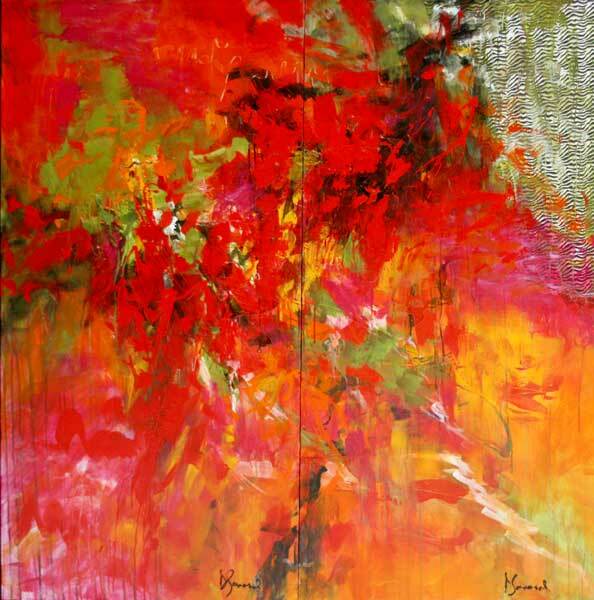 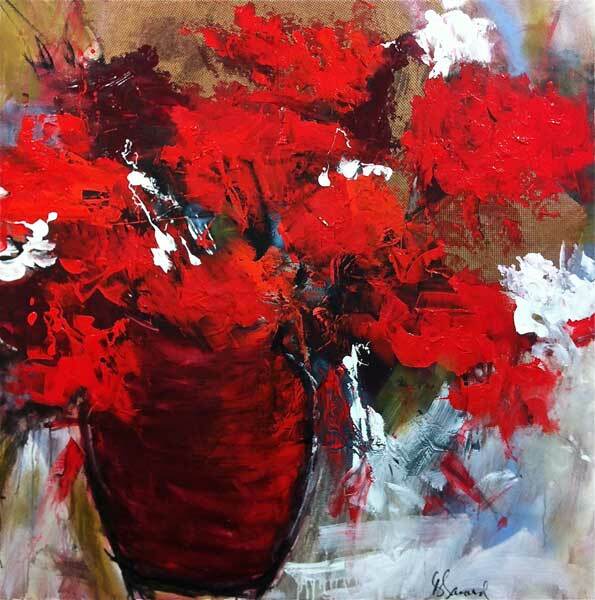 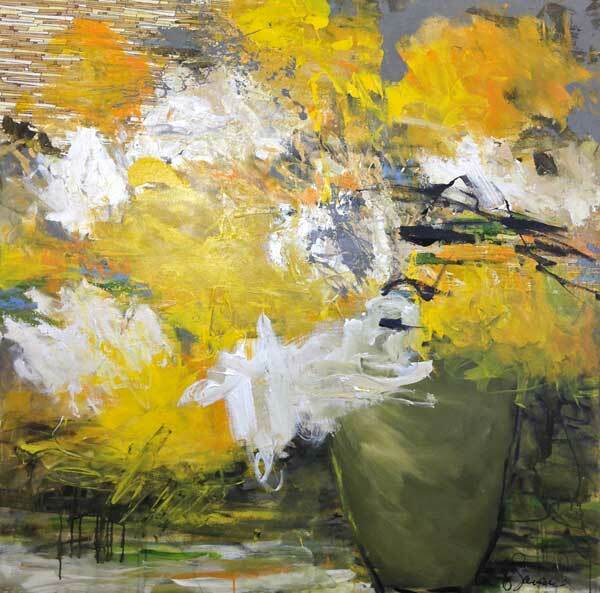 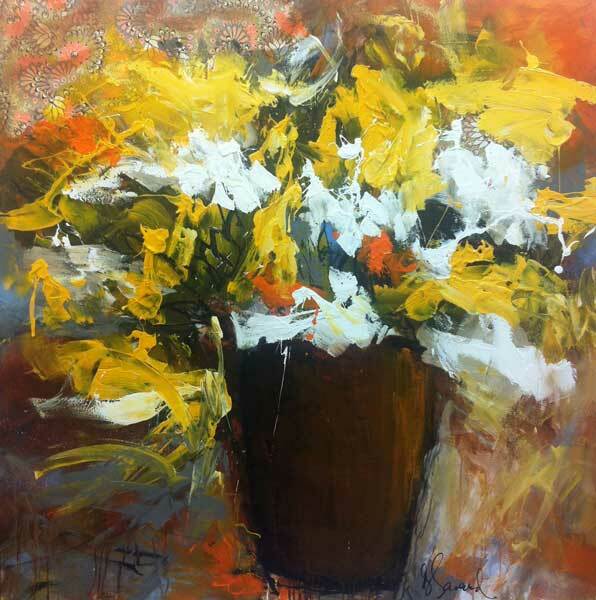 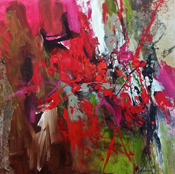 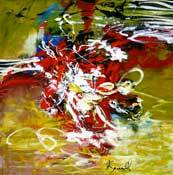 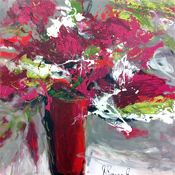 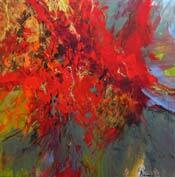 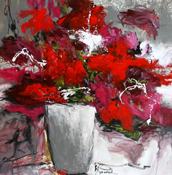 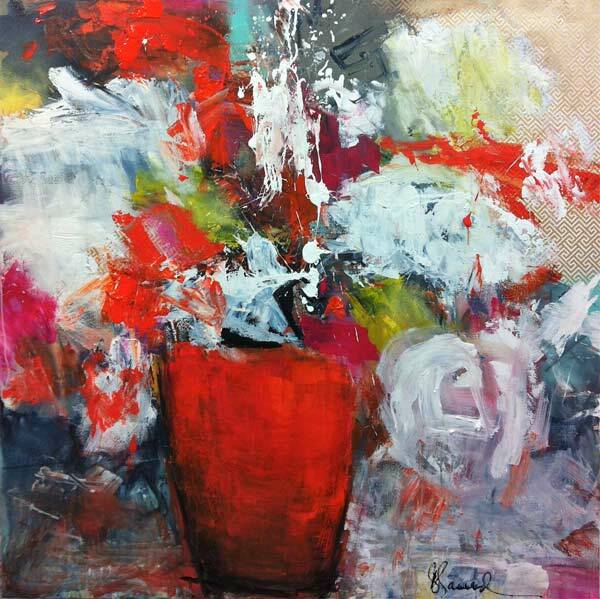 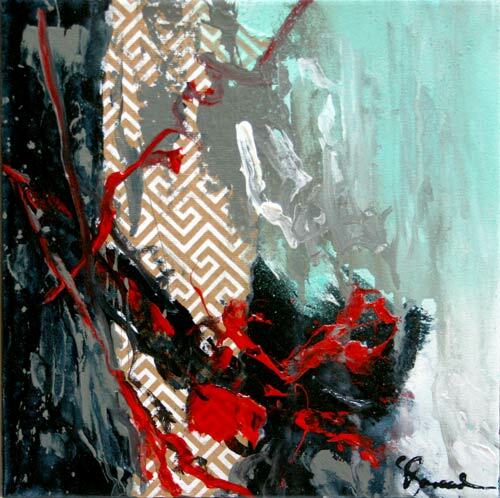 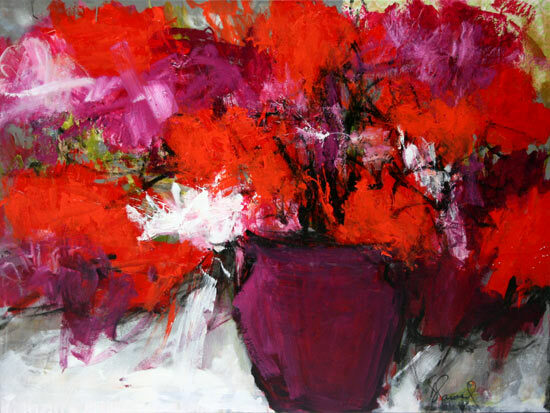 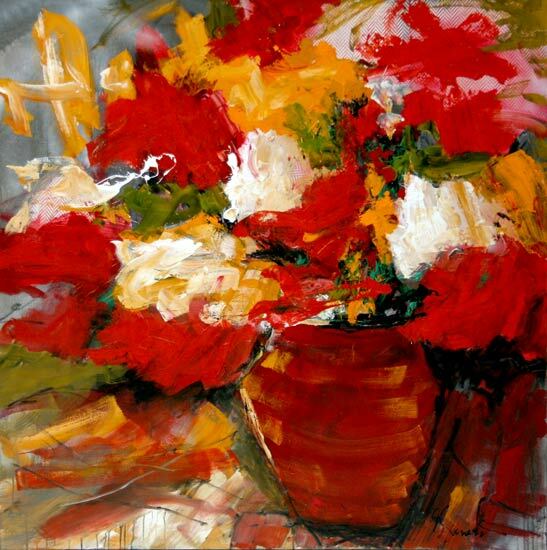 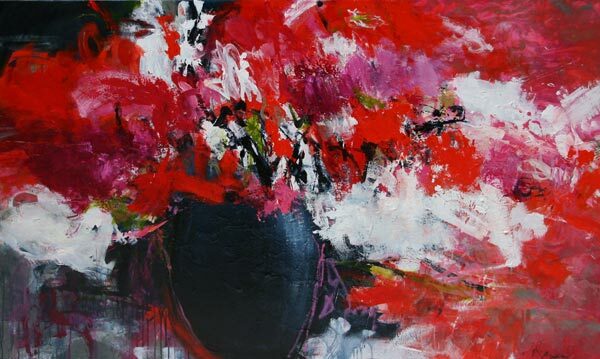 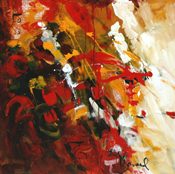 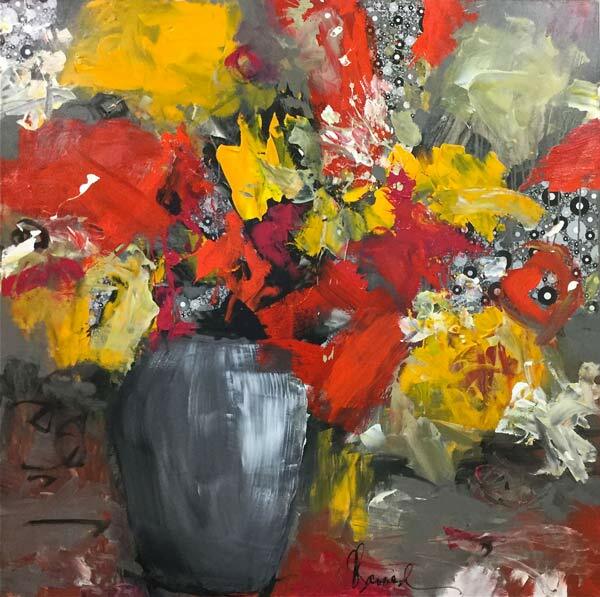 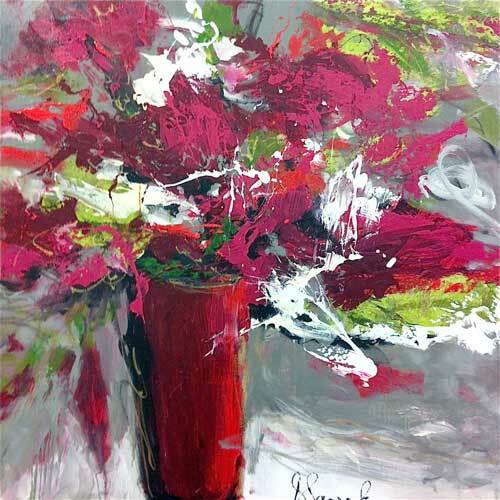 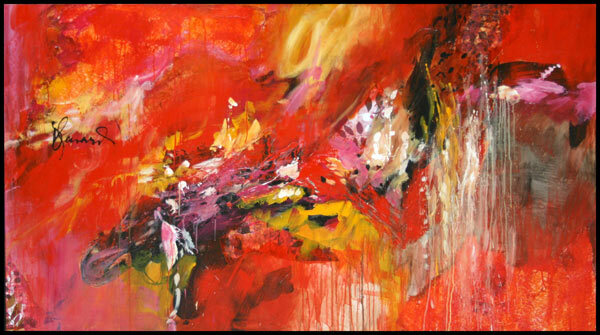 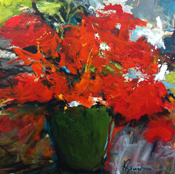 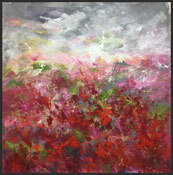 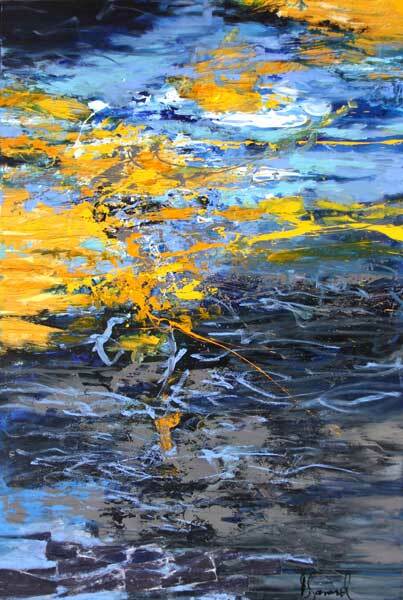 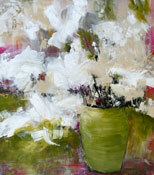 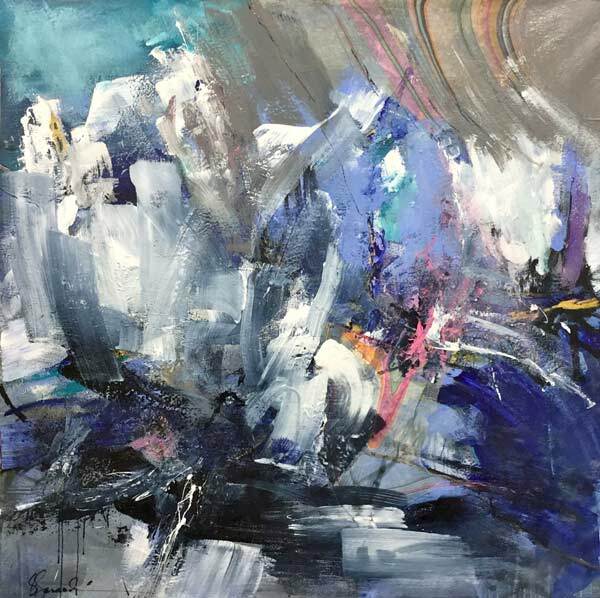 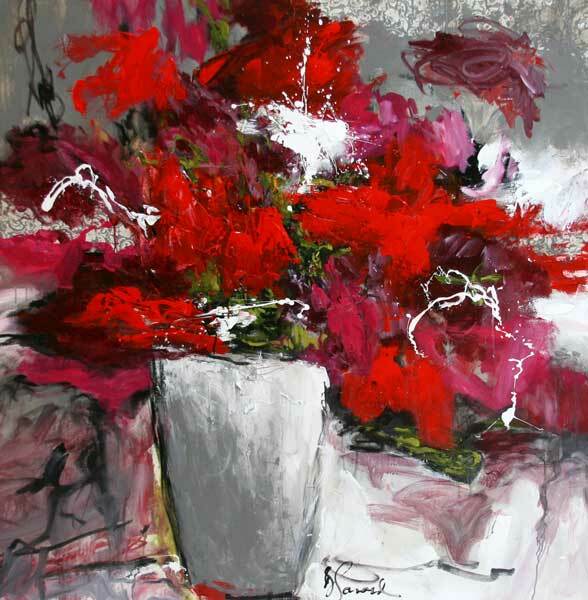 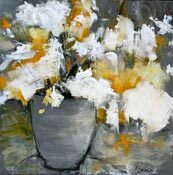 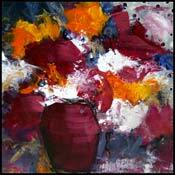 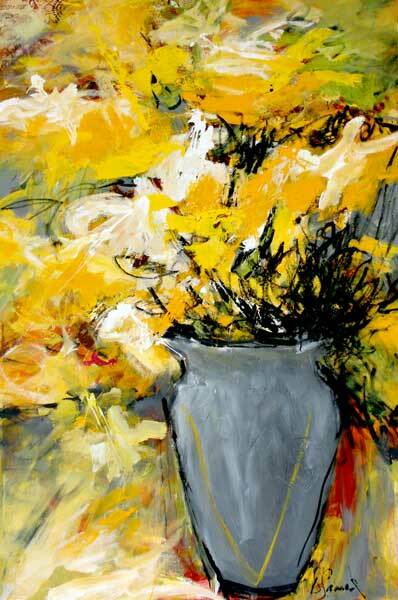 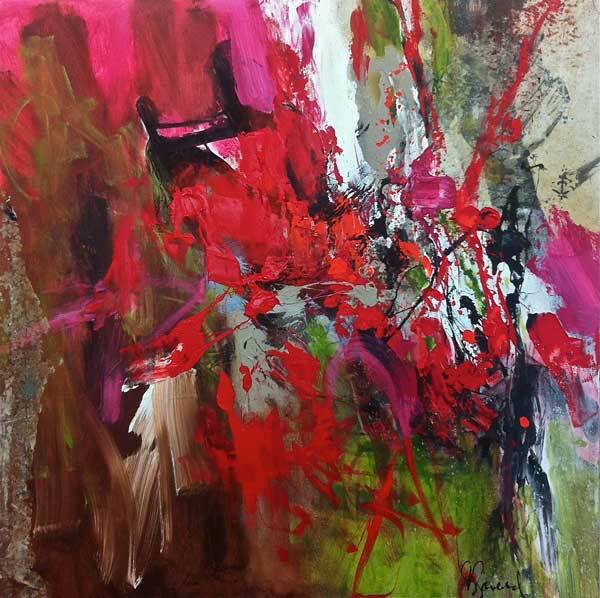 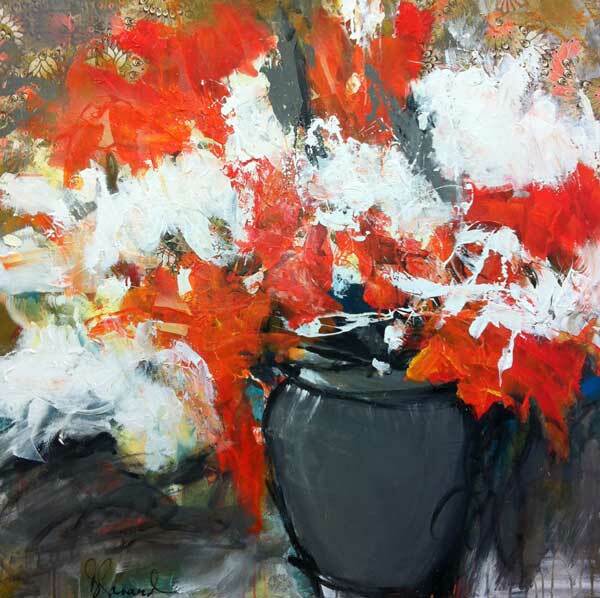 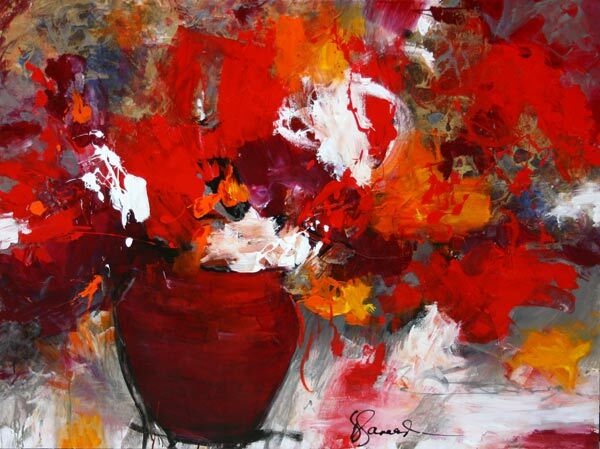 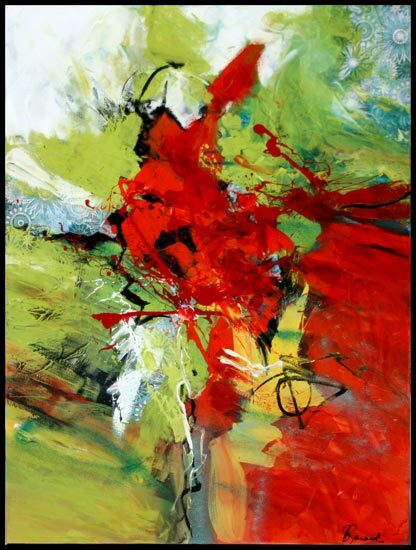 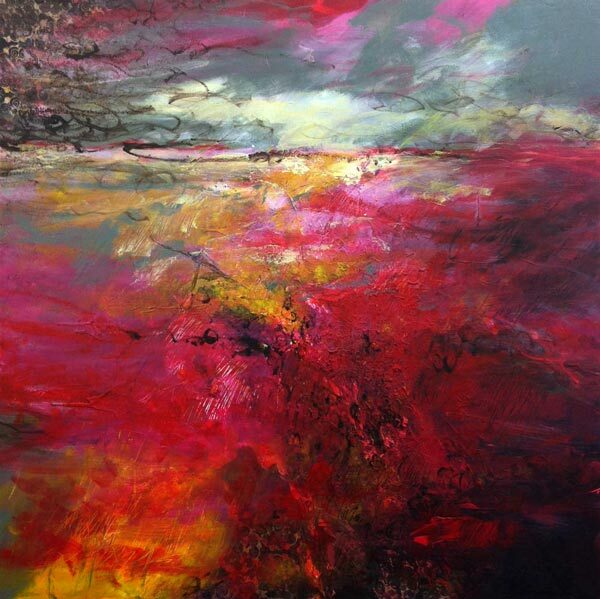 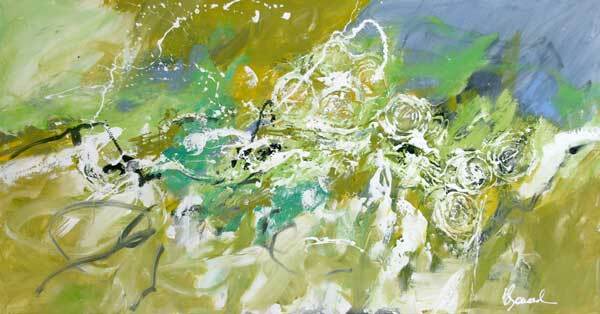 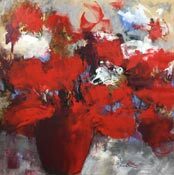 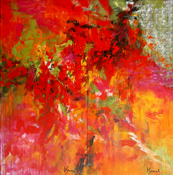 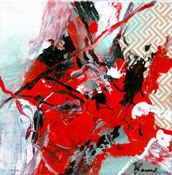 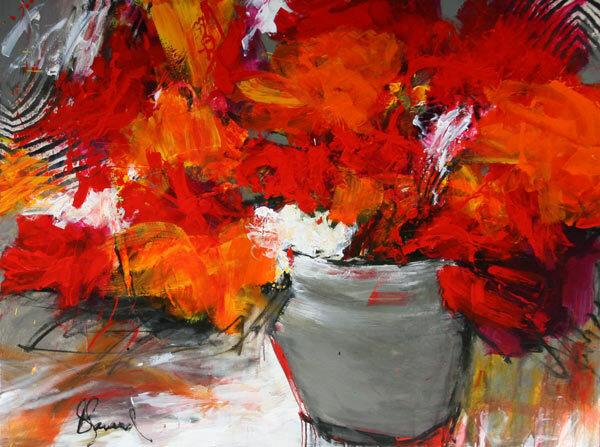 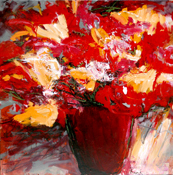 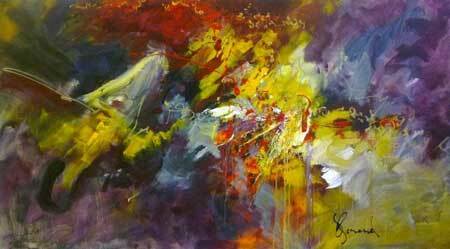 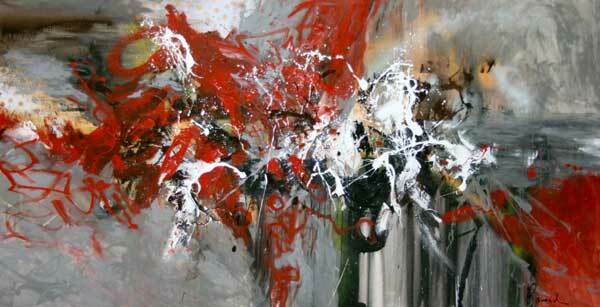 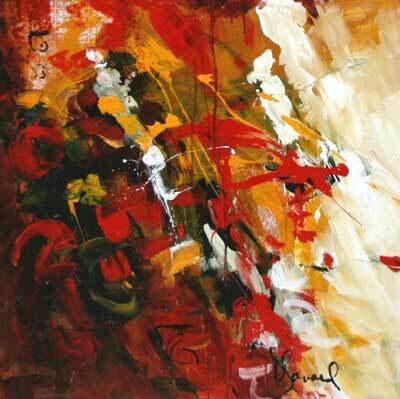 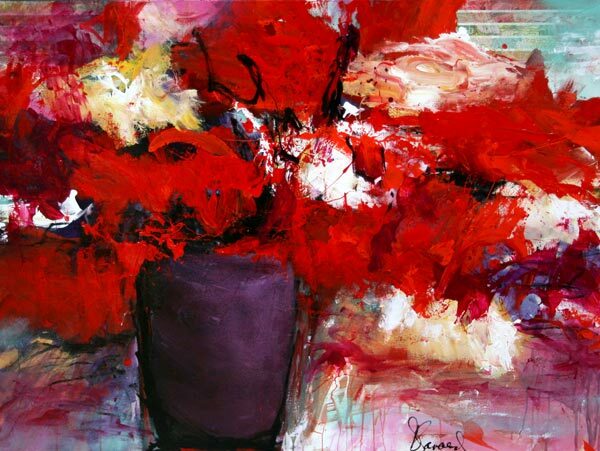 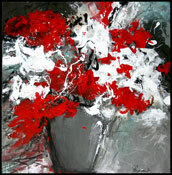 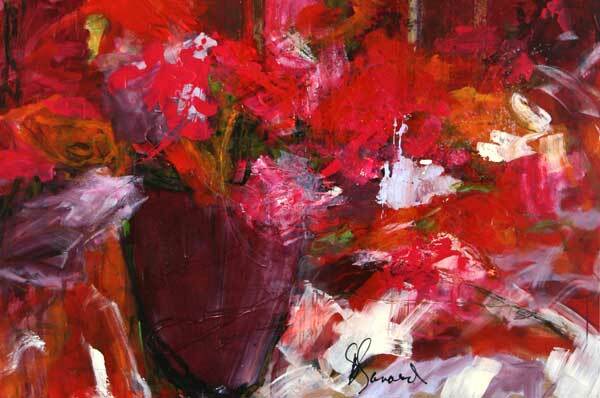 Doris Savard has kept all of this richness and intensity of colour in her palette.